ESPN will not broadcast the US national anthem -- during which some players have knelt in protest -- before its showcase Monday Night Football NFL games this season, network president Jimmy Pitaro said Friday. "We generally have not broadcasted the anthem and I don't think that will change this year," Pitaro said during ESPN Football Media Day, according to the Axios news website. "Again that could change. It's unpredictable what could happen in the world but as of now, we're not. We have communicated that back to the NFL. They have not asked, but as a courtesy and good partners we have let them know what our plans are." 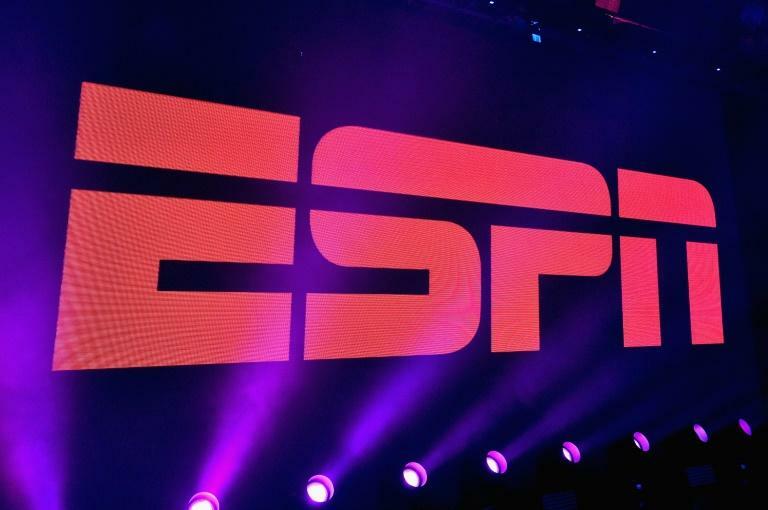 ESPN began including the pre-game anthem as part of its Monday Night Football broadcasts some seasons ago, but stopped the practice last season. Some exceptions were made to that policy, with the anthem shown before in week one, on the 16th anniversary of the 9/11 terror attacks, in week three after President Donald Trump ramped up his criticism of players who used the anthem to protest racial and social injustice in America, and in week four, after the mass shooting in Las Vegas. Amid the controversy of the protests NFL owners approved a new policy two months ago that requires players to stand if they are on the field during the anthem, and fines a team for any protest by its players. The league put a temporary hold on implementation of that policy while it met with the players union to find a better solution, but with the pre-season underway, Trump's renewed attacks on anthem protesters have stoked the controversy.